Exclusive for NSFs and students! Broadband on Mobile Youth Plan allows you to access the Internet anywhere and anytime; for BOTH your handphone and laptop! With the current promotion (only $14.50 per month) it's really worth it! You know how at some places you can't connect to any wireless network, even Wireless@SG? Well with Broadband on Mobile Youth Plan, you'll always have Internet access regardless of where you are and whether you are using your phone, or laptop. The plan comes with a data sim card and a portable modem that's really light and small like a thumbdrive. Although being able to go online using your phone is great, there's some stuff you can only access on your laptop- like Facebook games/applications, YouTube (videos on phones still aren't THAT clear) and other full-fledge websites. 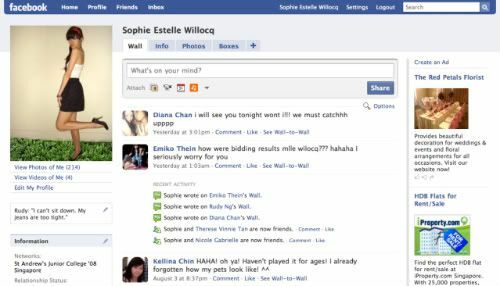 I remember how everyday in SAJC, Clair or I would be like "EH I beat your score last night!" But then it hit the point I couldn't beat her anymore so I never accepted her challenge haha. I can't get even anywhere NEAR my high-score now (44 917) Anagram Cyborg oOOooHh. The top 3 on my friend list are insane like how do you get 6 digit high-scores?! 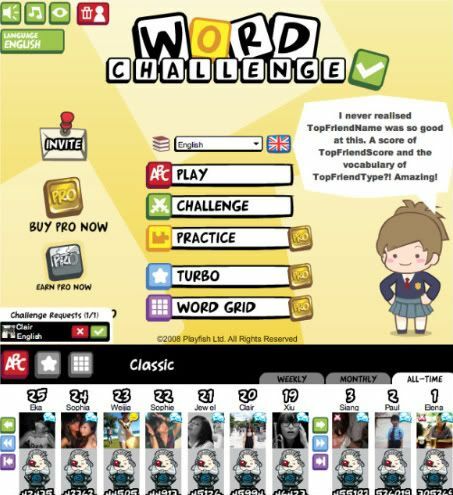 With BroadBand on Mobile Youth Plan, I can now practise and challenge Clair anytime, anywhere I want. Pet Society! 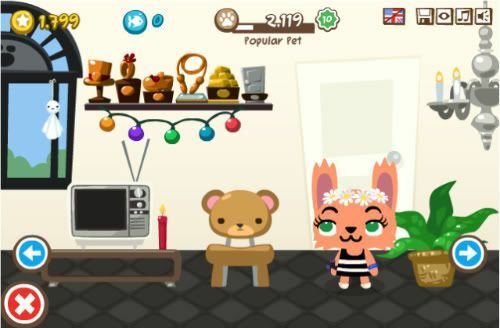 I play this once in a while, I want a chair just like that for my room too so cutez. Simply plug the modem into your laptop! And da-dum you have seamless Internet connection. For students, Broadband on Mobile Youth Plan allows you to access websites that are restricted by your school firewalls. Sometimes schools restrict access to even legitimate websites like blogs, MSN or websites you Googled and neeeeeed to visit for research/projects. Someone once told me their school even blocked Neopets? Like what the? All in all, you'll be entirely free from limitations of surfing the internet! Be it lack of Wi-fi spots or website restrictions, you'll have full control to go online wherever and whenever you want to. 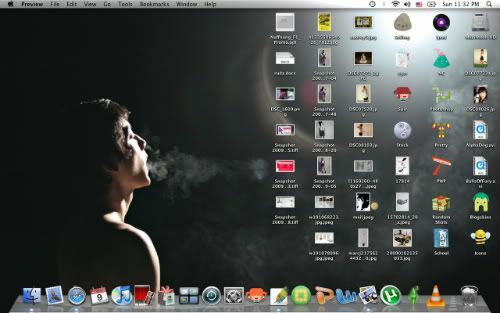 My current desktop, which Rudy self-adorned... And yeah I've quite a lot of random nonsense on it. Having Internet access all the time can be pretty important. Neopets (haha)/Blogger/Twitter/etc aside, I was really lucky Rudy has an iPhone cause we were at the hospital for an emergency and I had to go online to bid for my NUS modules (which I didn't get ): but that's another thing) before bidding closed at 5pm. Those of you who have no deadlines, important emails, emergency online shopping urges and generally lead very dull and insignificant lives, you can do your usual Facebook-ing and youtube-ing. Lucky kids with parents to pay for your phone bills, I'm sure they'll be grateful that you finally take some initiative to save them money with a worthwhile plan. And after all, this plan allows you to easily do your project work or research on-the-go. For you other samaritans paying your own phone bills, well I think the plan is really affordable! Facebook, stalking blogs (like Will), shopping online, reading emails.. etc and whatever other websites you usually like to visit (I don't really want to know. SOME stuff should be kept at home)- but with all the convenience of being able to access them on-the-go. Obviously the best is still when I can go online with my laptop, so with Broadband on Mobile Youth Plan I might just start carrying my laptop everywhere! This is especially since I just started school at NUS, with all the upcoming projects and assignments. If not, I can still just access the Internet on my phone! 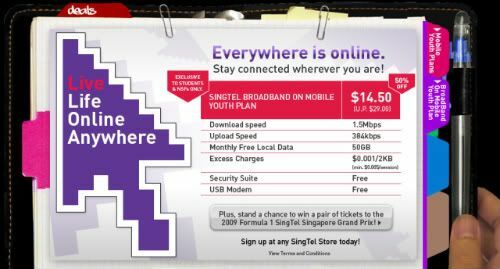 So log on to www.singtel.com/youth or head down to your nearest Singtel shop now for more details! Oh and currently you have a chance to win Formula One tickets worth $596 each when you sign-up. There are 4 pairs to be won and you can double your chances to win when you register at www.singtel.com/youth upon sign-up! Live Life Online. Yet another way you can Express Yourself Freely!